Each year, during July, I love to stay home and watch the Tour de France as the cyclists bike through Europe. 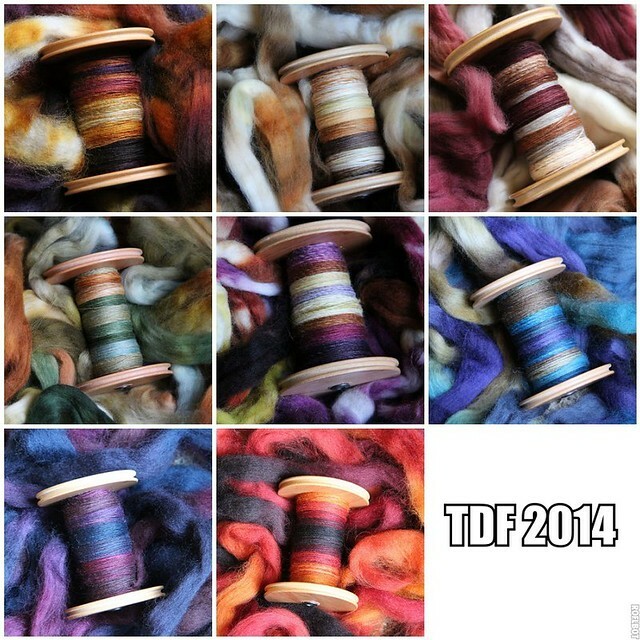 At the same time, the crafty spinners have developed their own tour, the Tour de Fleece. 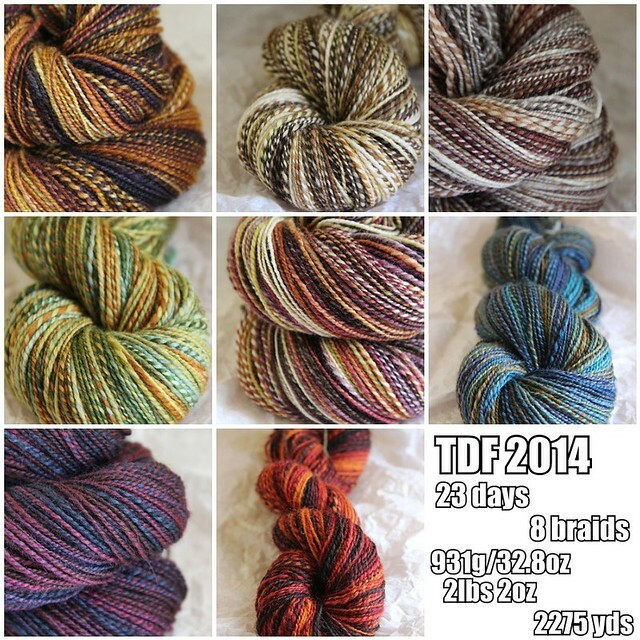 So while I watch the bike races, I spin along at home on my spinning wheel and hope to finish lots of yarn. Next Drink Me: Teavana, Blueberry Bliss/Pineapple Kona Pop!